BHR Hollywood Reports.........Apollo Nida has been busted behind bars and was moved to maximum security. Prison staff reportedly found a cell phone in the "Real Housewives of Atlanta" star's possession, a clear violation of prison rules at Fort Dix Correctional Institute in New Jersey. 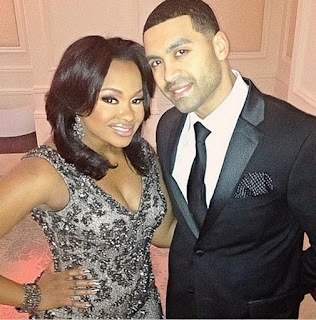 Phaedra Parks‘ estranged husband, 37, was caught with a cell phone in his New Jersey prison, RadarOnline.com can exclusively reveal. According to a prison insider, officials discovered in February that the former Real Housewives of Atlanta star had been using the forbidden phone to call friends and family from the Fort Dix Correctional Institute,where he was transferred late last fall to finish an eight-year sentence on fraud and theft charges. Now the estranged husband of Phaedra Parks and father two will have to undergo full body scans before visits. 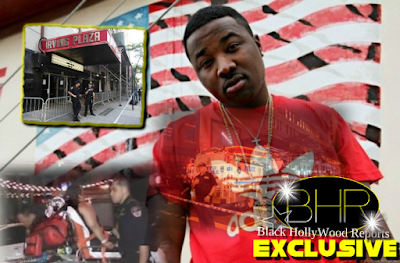 The source added that Nida's "ego" has made him enemies behind bars. Nida was sentenced to 8 years in prison for money fraud.